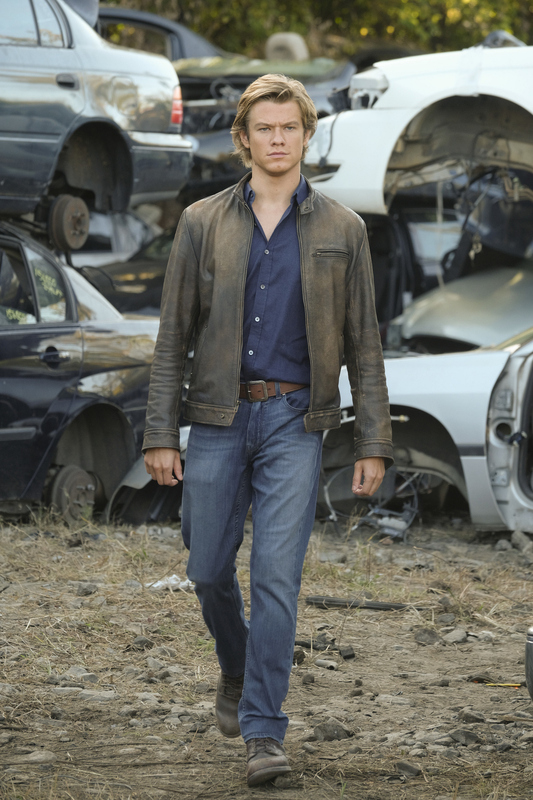 MacGyver notices something amiss in the junkyard. Watch all-new episodes of MacGyver on Fridays at 8/7c and CBS All Access. Fun Ways To MacGyver Your Pizza Box!